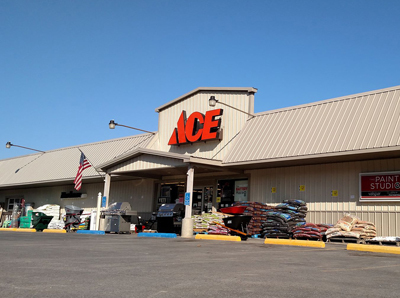 Looking for paint, wallpaper, light bulbs, or the many other supplies for your new home, Valley Homes is proud to to introduce our partner, Valley Ace Hardware. Valley Ace is conveniently located at 224 old 220 Road in Milesburg, PA. The staff is ready to help with all the things you will need for your new home. They can also help with those hard to find parts for your manufactured home. Valley Homes partner, Valley Mini Storage, can also help with your storage needs. While moving can be a stressful time, we can provide you with safe, secure and easily accessible storage units. 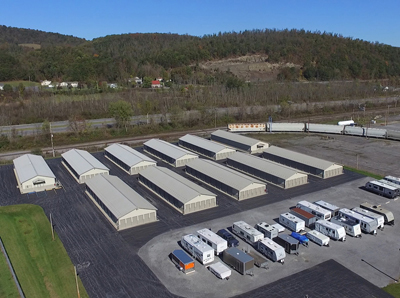 We have a variety of sizes, including temperature controlled units and boat or RV storage.